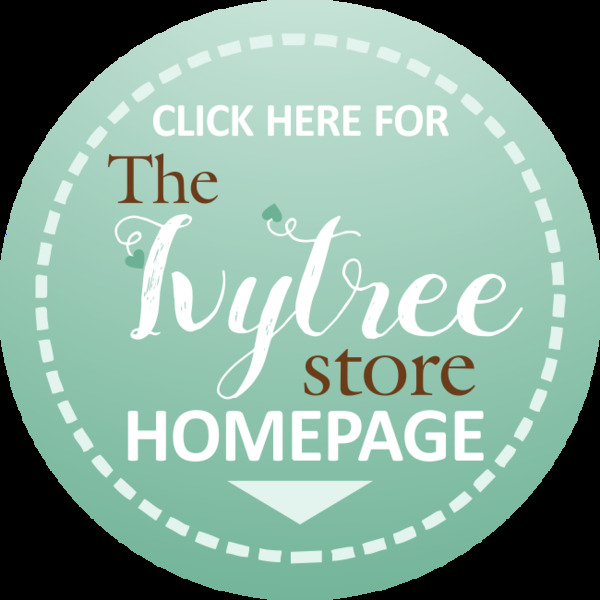 Please note that no images on this store OR website may be copied or reproduced in any way. 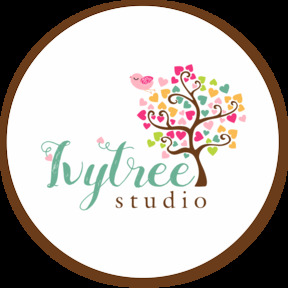 The copyright of all images and content on this store and our website, is the property of Ivytree Studio and may not be used or duplicated for commercial use, economic gain or any other purposes. All our digital products for sale include a PersonalUseLicence ONLY! Please respect the copyright on our products and always credit the designer when sharing images of your creations using our products.